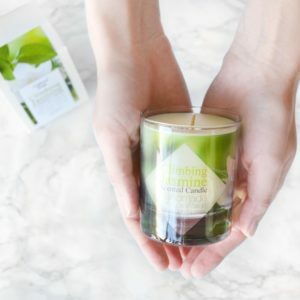 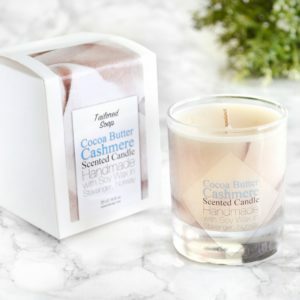 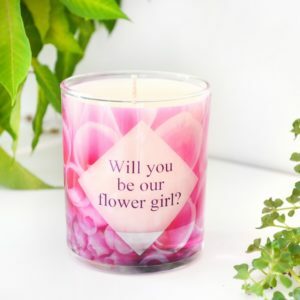 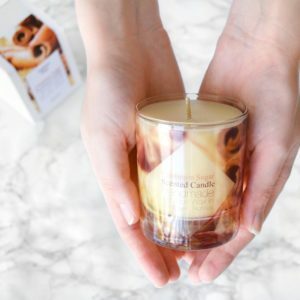 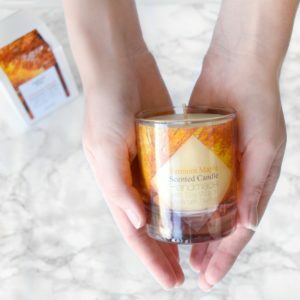 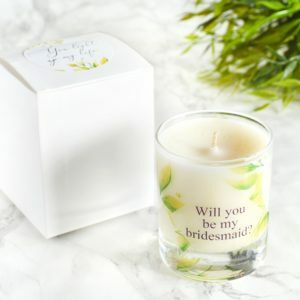 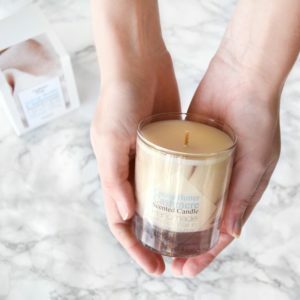 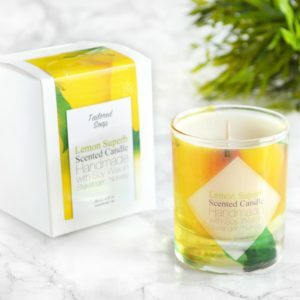 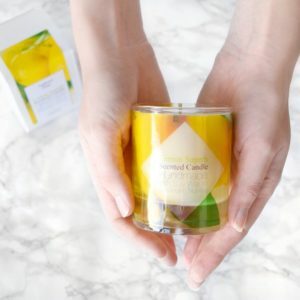 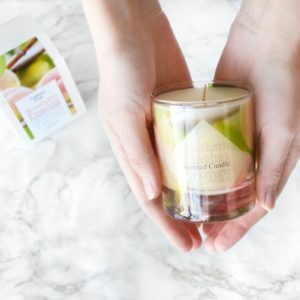 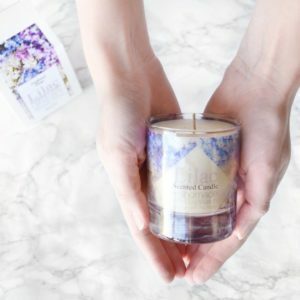 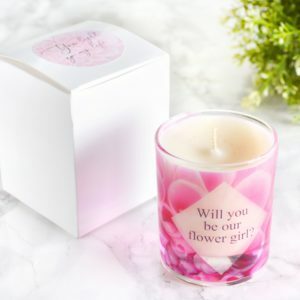 Our candles are made with pure natural soy wax that’s environmentally friendly as well as being long lasting. 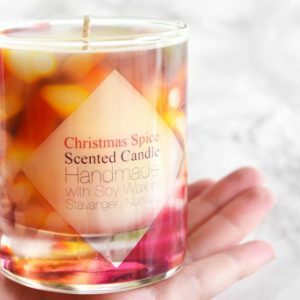 Soy wax also keeps soot at a minimum. 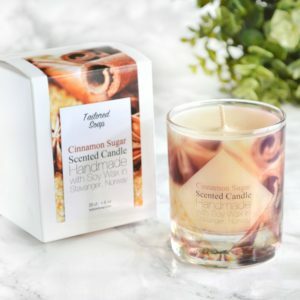 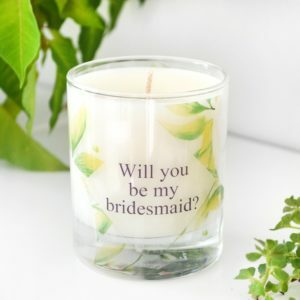 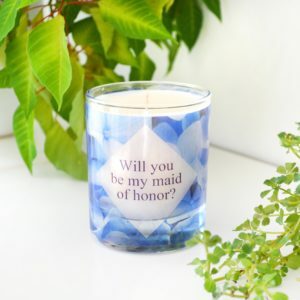 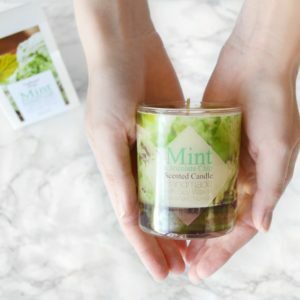 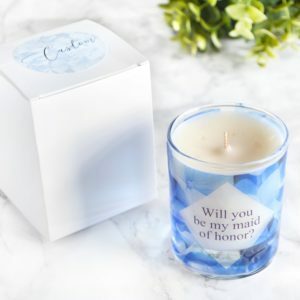 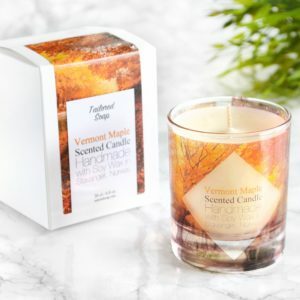 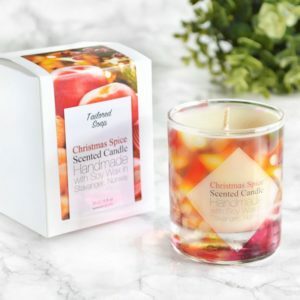 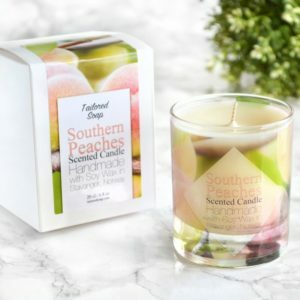 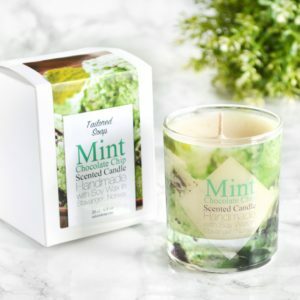 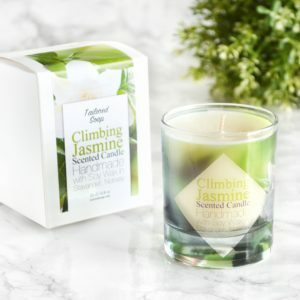 Our candles come in a wide variety of scents, all with great scent throw. 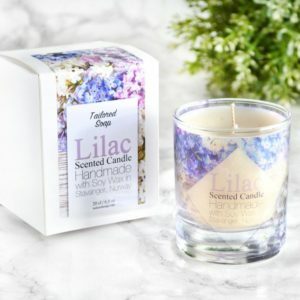 Our wicks are cotton braided with paper filament throughout that provides a consistent flame and a wick that trims itself while burning.